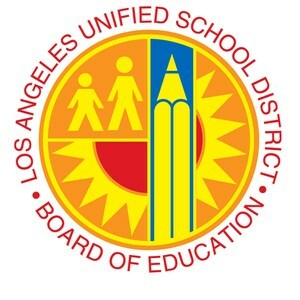 LOS ANGELES - L.A. Unified students recorded across-the-board increases in both Math and English Language Arts during the second year of more rigorous state assessments, according to results released today by the California Department of Education. Across the District, 29 percent of students met or exceeded standards in Math on the California Assessment of Student Performance and Progress. That compares with 25 percent on the baseline tests administered last year. In English Language Arts (ELA), 39 percent of students met or exceeded standards, compared with 33 percent a year earlier. The 6-point gain in ELA scores was the highest among California’s large urban districts. “I am very proud that, across the District, our schools showed gains in every grade level, and that scores increased for each subgroup, as well,” said Superintendent Michelle King. “Even as we commend the progress we have made, we must recommit ourselves to the achievement of all students. We are still working to close the achievement gap and to provide the resources to help our disadvantaged students succeed,” she said. Results show gains by ethnic and socioeconomic groups, although the District is still facing challenges in closing the gap that separates white, Asian and wealthier students from their African-American, Latino and lower-income peers. The test results were announced by Tom Torlakson, state superintendent of public instruction, during a morning press conference at Eagle Rock Elementary School. Among students at the historic campus, 61 percent met or exceeded English Language Arts standards, and 54 percent hit those marks in math. More than 3.2 million students across California participated in the testing, which includes a number of different assessments. The most widely used are the Smarter Balanced Assessment, which test ELA and Math skills in Grades 3-8 and Grade 11. Administered in the spring, the Smarter Balanced Assessments are computer adaptive, allowing the tests to be customized to each student. A student who correctly answers a question is subsequently given a more difficult question, while those who get the answer wrong are given an easier problem. Students are asked questions in different formats, such as graphs or short written responses, to demonstrate their understanding of the subject matter. Statewide, 37 percent of students met or exceeded standards in Math, an increase of 4 percentage points from last year. In ELA, the percentage of students who met or exceeded standards increased 5 points to 49 percent. The assessments also provide more detailed information for each subject area that allows teachers to target areas for improvement. 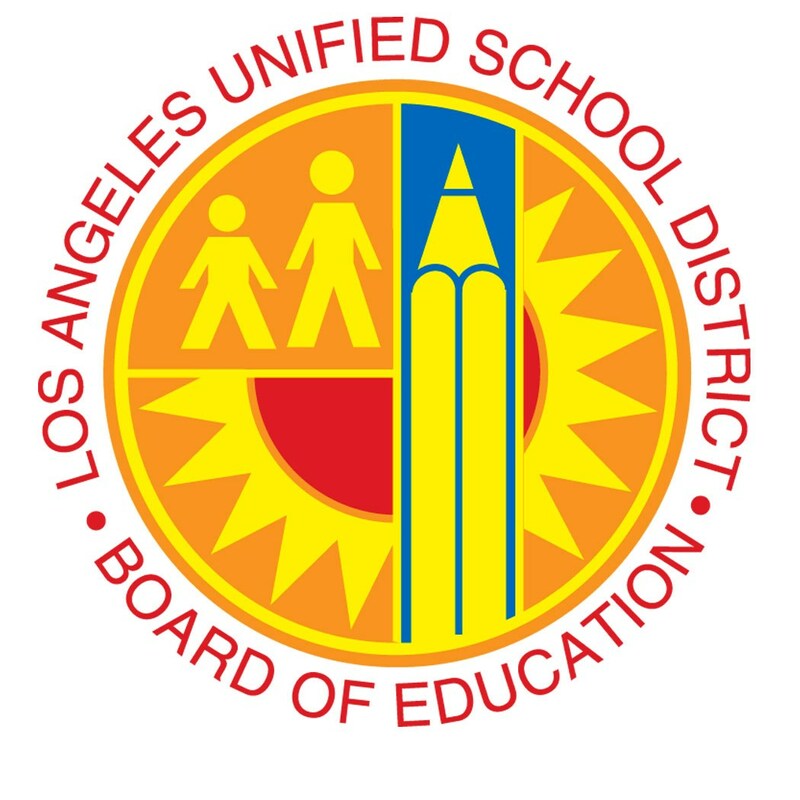 More than 1 million test sessions were administered last spring by L.A. Unified schools. Schools reported fewer problems with the state’s test administration system or campus connectivity than in the previous year. As a result, 98 percent of test sessions were completed. Superintendent King noted that the district is providing more resources this year, including more teachers at high schools and high-needs middle schools, to support student achievement. “I believe that our overall investments in teachers, instructional coaches and restorative justice counselors for our deserving schools will pay off with even better results next year and in years to come,” she said.